With a little bit effort we can built an antenna with some gain; the loop. 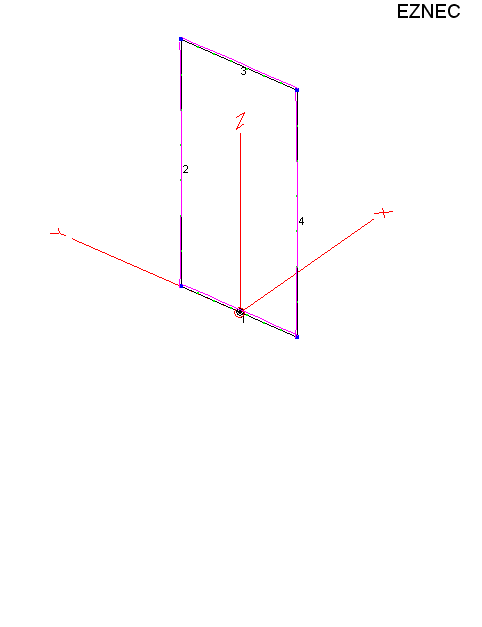 The length of the wire is a full-wave. We are going to make the 50 ohm variant, b= 3822mm and a= 1910mm. It's a bigger antenna but good results, about 2 dB more gain then a dipole. And in spite how it looks, horizontal polarization. 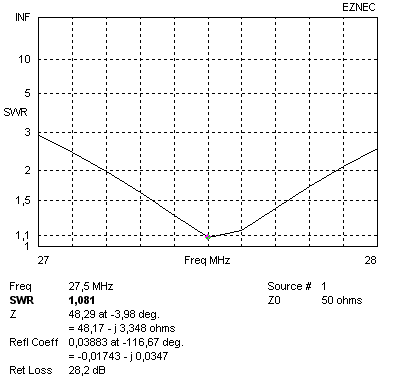 Below you see the SWR, workable from 27,2 till 27,9 MHz. 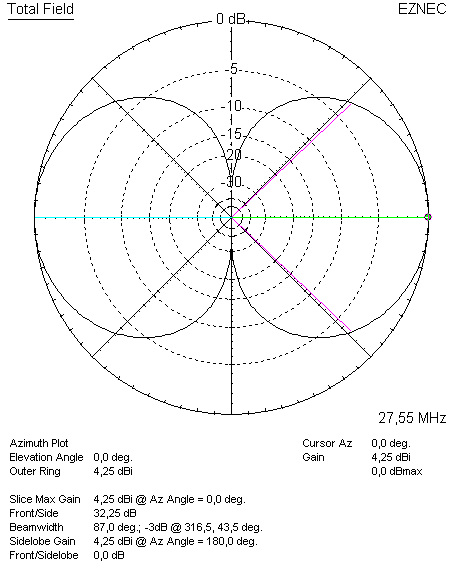 Less band width then a dipole.